The admission of new evidence in a judicial review of the TMOB will affect standard of review on which the FC relies on to render its decision. 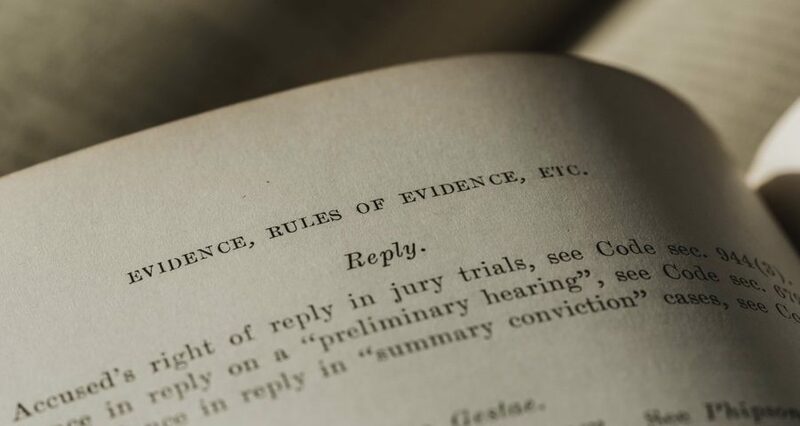 When no new evidence is admitted, the standard of review is the standard of reasonableness, which requires the FC to determine “whether the decision falls within a range of possible, acceptable outcomes which are defensible in respect of the facts and law.” (see Dunsmuir v. New Brunswick, 2008 SCC 9). However, if new evidence is admitted, the FC would conduct a de novo review, which attracts the standard of correctness. 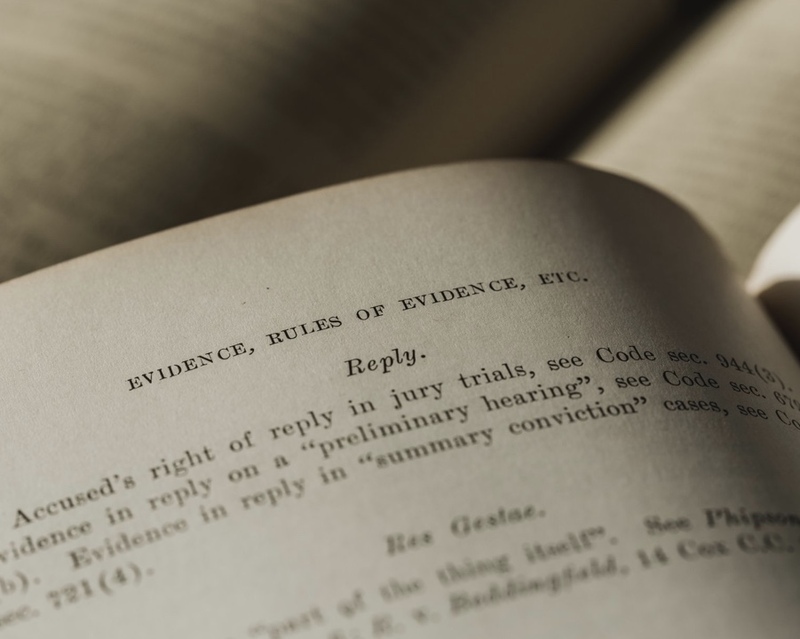 This decision of the FCA confirms the applicable test for the admission of new evidence in an appeal of the TMOB. This is important, because as mentioned above, the admission of new evidence affects in turn the way the FC reviews a TMOB decision. While the Act allows for new evidence that would have materially affected the TMOB’s decision, there are often cases where Trademark owners may have had a different result had they given the appropriate evidence before the TMOB, and thus would have avoided a lengthy and unnecessary legal process. Trademark owners should make sure to obtain the services of able trademark agents and lawyers in order to protect their rights. Please contact a PCKIP professional for more information.